Goodwill Securities (GS) is a team of professional analysts specializing in risk assessment. We provide a wide range of analytical solutions applicable to political, regulatory, commercial and reputational risks of doing business in Russia and CIS. Key executives of our company have extensive relations with the media, major business communities, public authorities and large companies in RCIS. 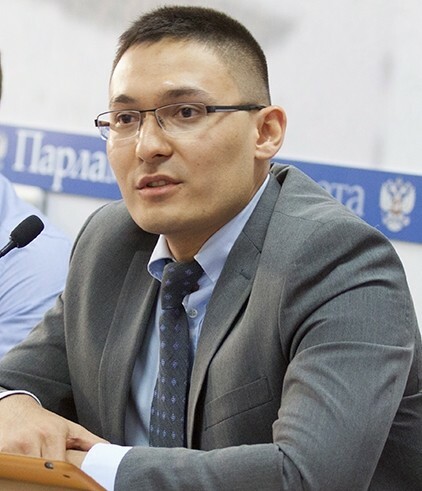 A co-founder of Goodwill Securities Stanislav Aranovich is also the founder and president of our strategic partner the All-Russian Public Organization Investment Russia that encourages investment in the Russian Federation. Thus, we are the first company in Russia specializing in risk consultancy, which unites not only experienced researchers and analysts, but also the resources of an All-Russian Public Organization that includes thousands of entrepreneurs from different regions of the country and abroad. 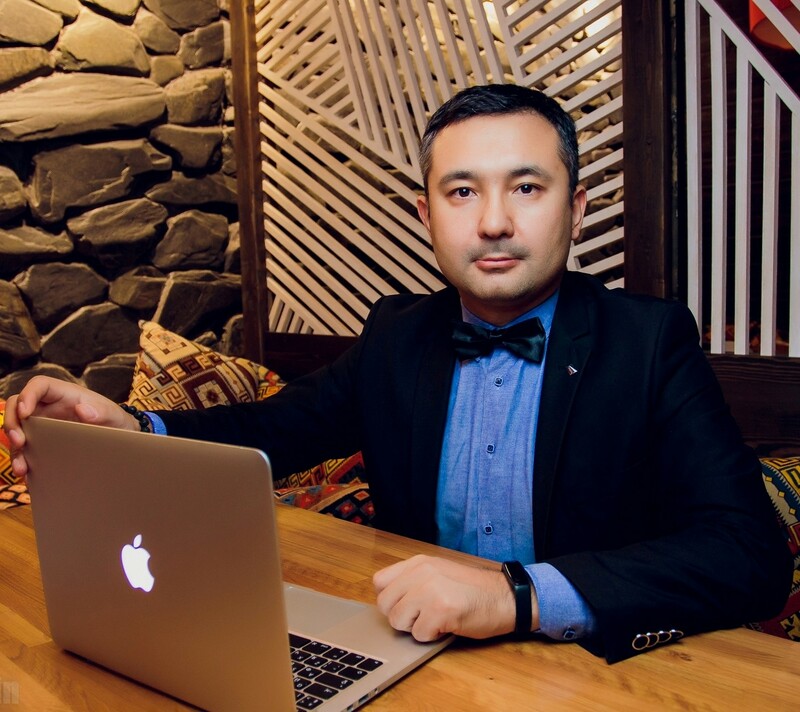 GR expert, Co-chairman and Executive Director of the Bashkortostan regional office of "OPORA RUSSIA"
We provide a wide range of analytical services to prevent political, commercial, reputational, and corruption risks of doing business in Russia and CIS. verification of existing counterparties, forensic investigations. There are no identical tasks in our work, but common features and challenges still exist, largely due to the requirements of the international law, including the FCPA and the Bribery Act. Therefore, for the convenience of our customers, we have prepared a number of standardized solutions: standart integrity due diligence check on private person or company, non-standart projects. The partnership with the All-Russian Public Organization Investment Russia allows us to have direct access to the business community in different regions of Russia. Also entrepreneurs and managers of the following organizations act as sources of information: the Russian Union of Industrialists and Entrepreneurs (RSPP), Delovaya Rossiya, Opora Rossii, the Russian Managers Association, the Association of Russian Banks, the Atameken Union (Kazakhstan), and others. Confirmation of factual information, commonly available or known to local sources and unlikely to require original research. This service is for your urgent tasks (it takes 1-2 days maximum). Non-standart Projectsfor company, private person, region, country e.c. - Investigation of the investment climate in the industry (by country or in a particular region). Our client has received an offer to act as an investor in the project of production localization of medical components for the minimally invasive surgery. 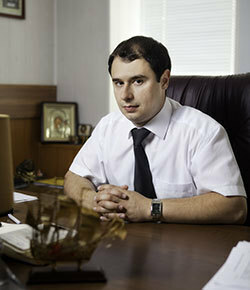 It was intended to construct an assembly plant in Russia and market the product in the territory of the EAEU countries. The transaction amount was estimated at $ 10 mln. Prior to conclude the investment agreement, the client decided to check the potential partners for their reliability and turned to our team for said purpose. The check has showed that those who wrote the investment suggestions previously repeatedly scammed after receiving the first tranche. As a result of the information received, our client refused to participate in the project and saved $ 1.5 mln, which had to be transferred to the account of an unfair partner according to the draft investment agreement. The London consulting company has contacted us with the following request: their client required an assessment of country risks for players in the gold mining industry in Kazakhstan. This analysis was pre-transactional, as the client was planning a purchase gold assets in the territory of the Republic of Kazakhstan. Ultimately the whole list of risks have been analyzed: regulatory, in the field of legal proceedings, infrastructure, corruption, etc. The client also received explicit recommendations on the minimization of the mentioned risks and the strategy of building relationships with authorities, non-govermental organizations, etc. As a result of our work, the client received a comprehensive understanding of the risks and "rules" of doing business in the gold mining sector of Kazakhstan. This Policy has been drafted in accordance with the current legislation of the Russian Federation, including Federal Act No. 152 of July 27, 2006, "On Personal Data", and is designed for proper regulation of relations between an individual or entity user (hereinafter referred to as the User) and the site www.goodwillsecurities.com, as well as all its subdomains (hereinafter referred to as the Site) and the administration of this site (hereinafter referred to as the Administration). - providing the Administration with other information that is necessary to organize the User's access to the Site. Any information provided by the User in order to use the Site must be up-to-date and reliable. The Administration performs its obligations in accordance with the information obtained, and will not be liable if improper performance was caused by late notification of the User about its change. The Administration does not disseminate information about the User to third parties, unless the User has given appropriate consent to such actions, or the provision of information is permitted by the current legislation of the Russian Federation, and the User's consent to its provision is not required in accordance with the applicable law. The Administration reserves the right to verify the data provided by the User, however, if the personal and other information provided by the User is unreliable, the User himself bears all the associated adverse consequences. The Administration will not be responsible for the information willingly provided by the User. The Administration takes all measures to protect the User's personal information from unauthorized or accidental access, destruction, copying, distribution. The Administration is eligible to unilaterally change the text of this Policy at any time by notifying the User in advance. Accepting the text of this Policy, the User gives his/her consent to all subsequent amendments to it. This Policy does not apply to services, websites, and other third parties that do not have de jure and de facto relationship to the Administration. The User independently regulates the issues of providing information with such persons.